We partnered with Calvin Klein and Coty on campaigns and packaging for years across beauty and fragrance lines. Earlier work includes packaging for CKOne’s inaugural cosmetics line and bottle design for Encounter, a Calvin Klein fragrance. 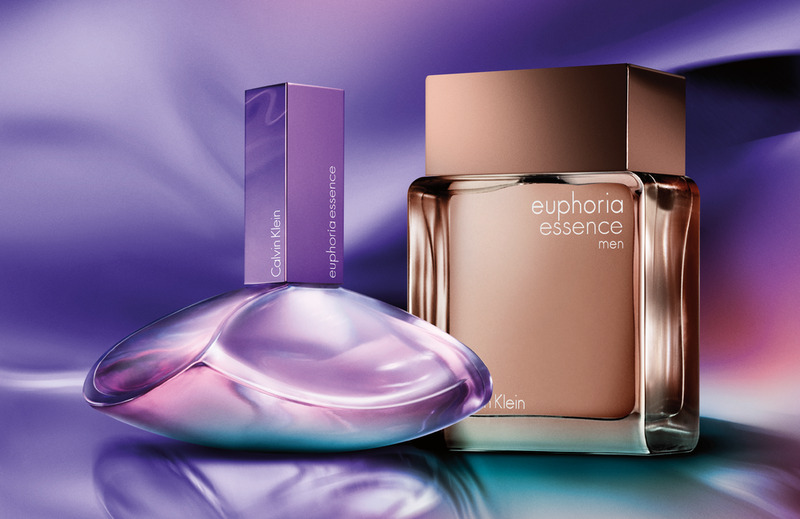 Recent campaigns include the launch of Reveal for Women and Men, featuring Doutzen Kroes and Charlie Hunnam and the 2015 campaign for Euphoria, now a top-10 global seller in its category.